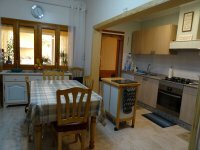 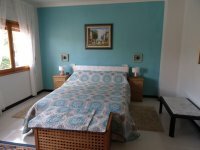 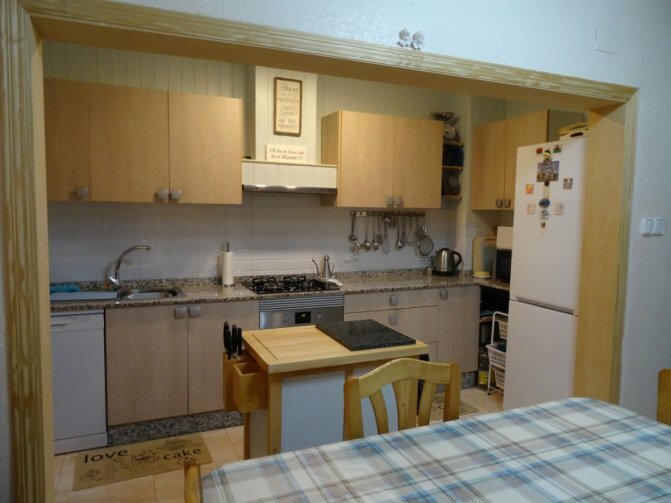 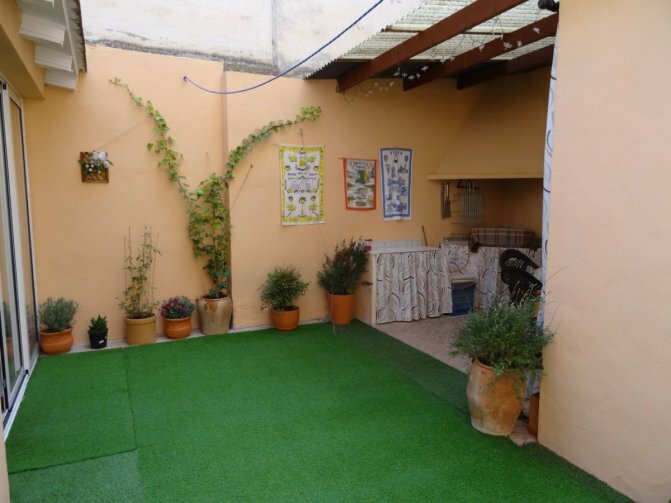 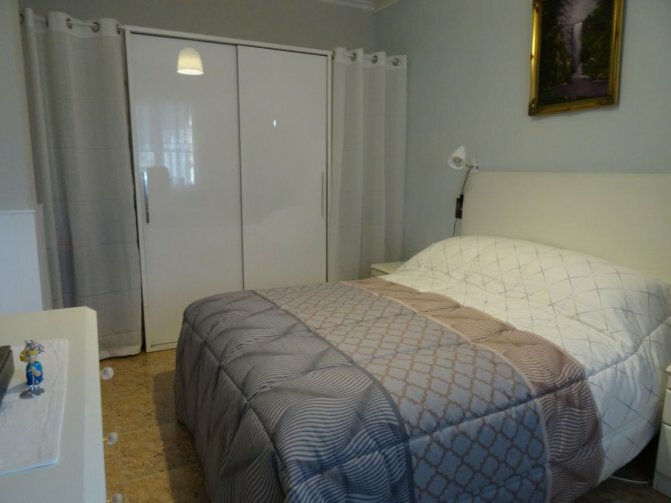 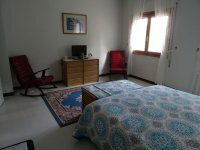 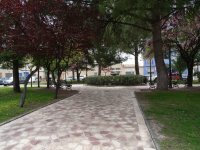 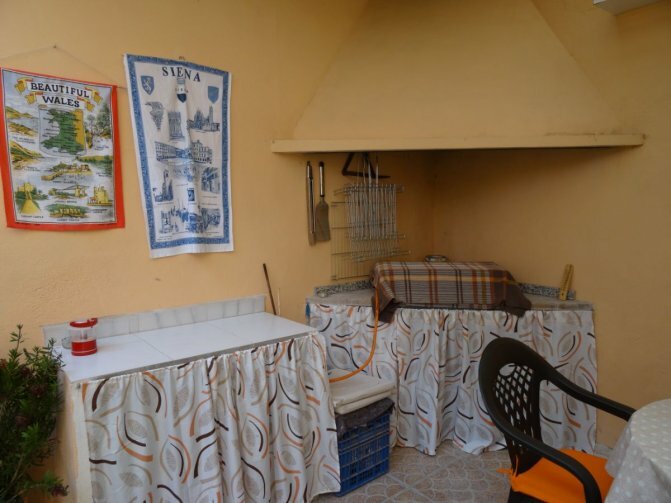 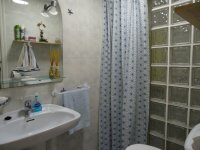 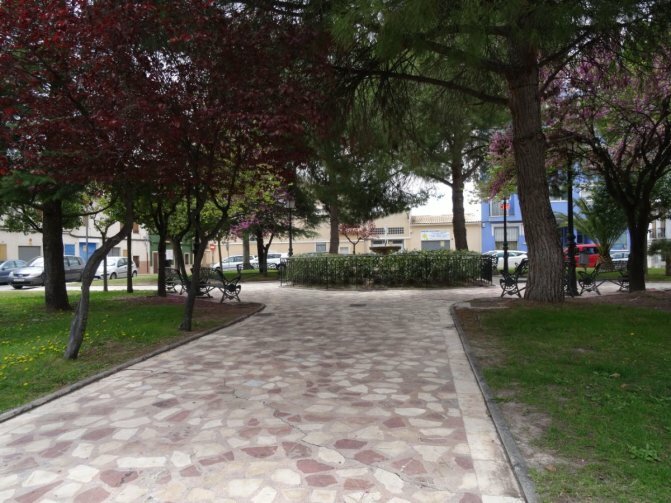 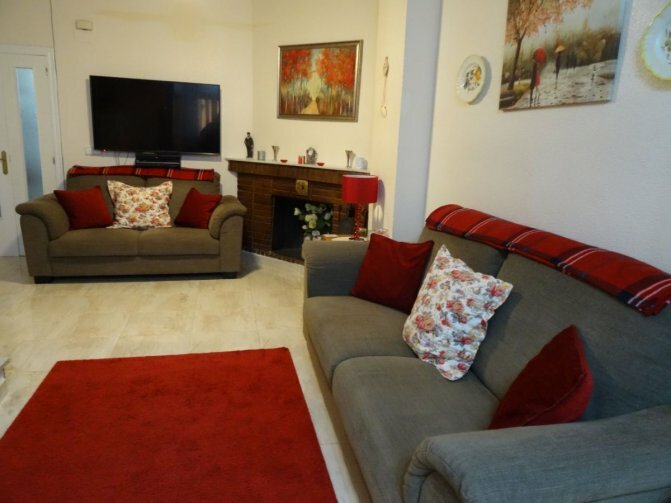 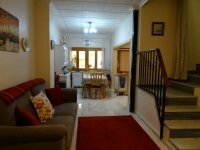 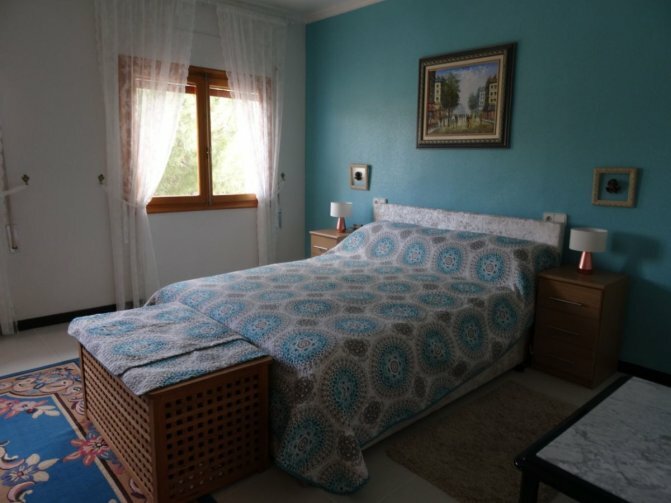 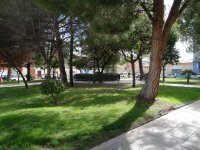 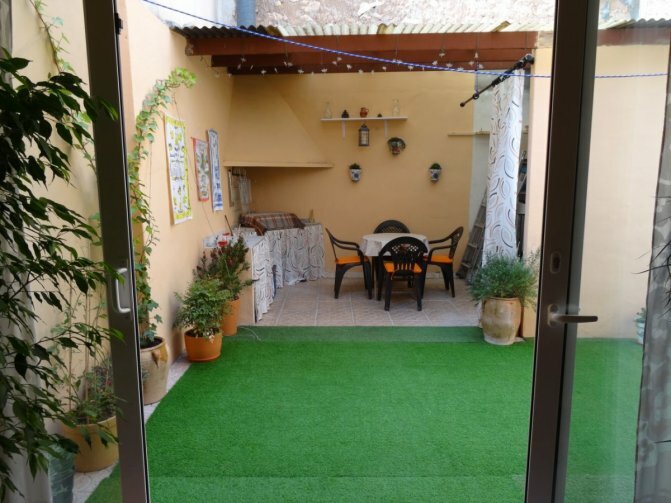 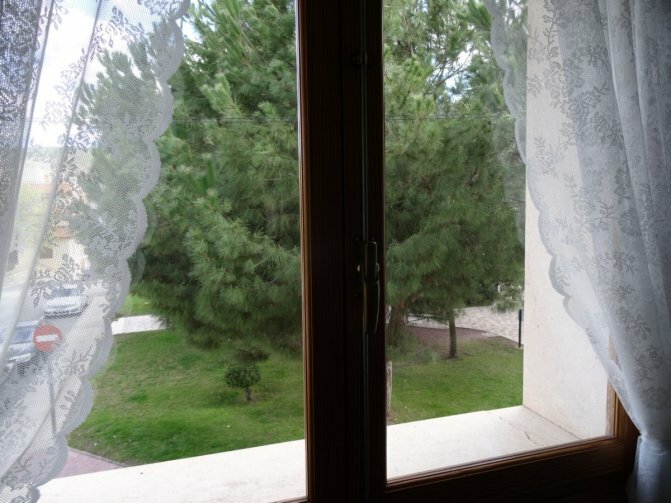 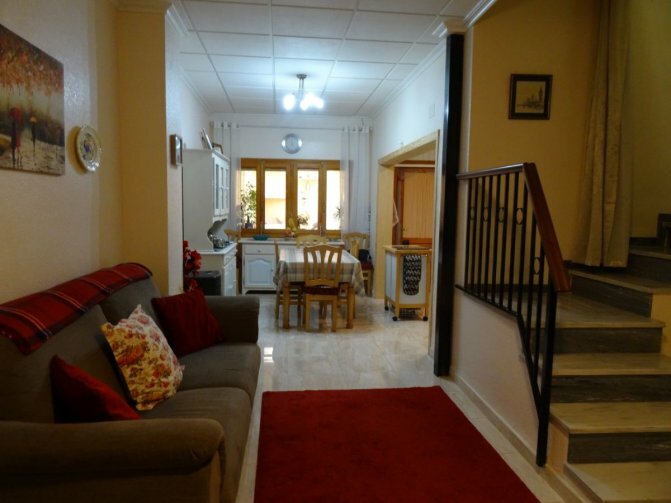 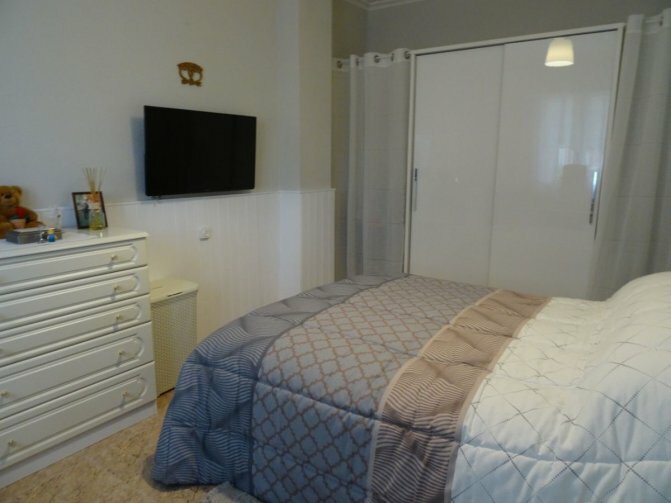 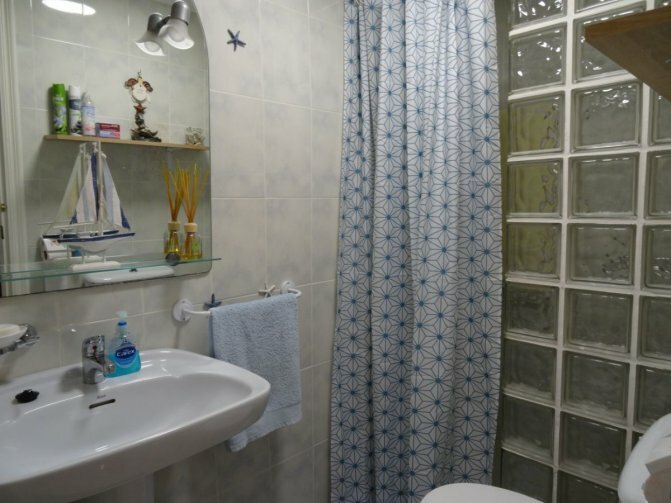 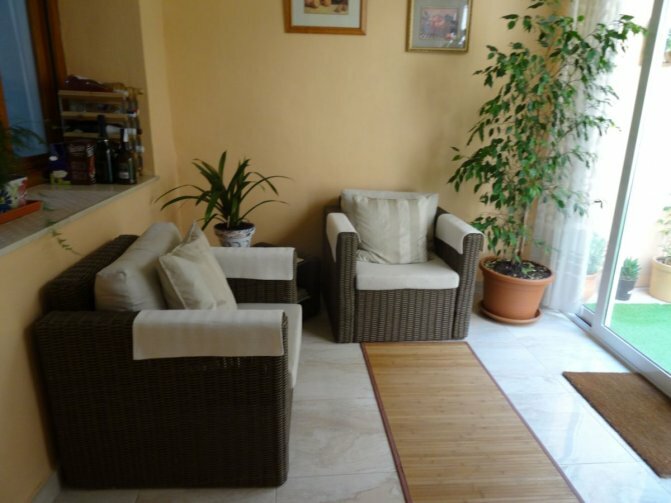 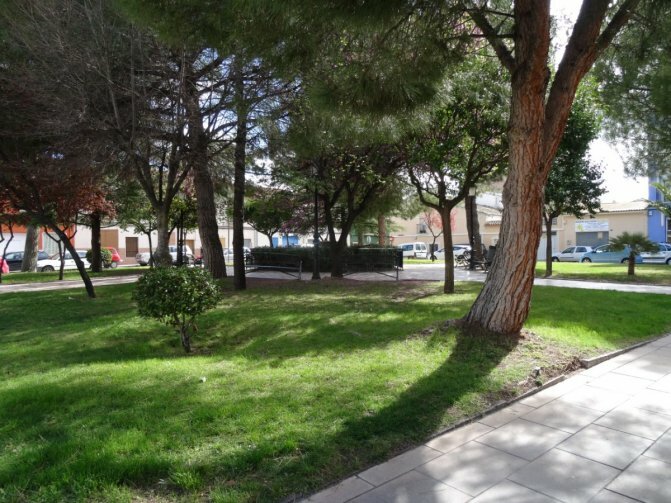 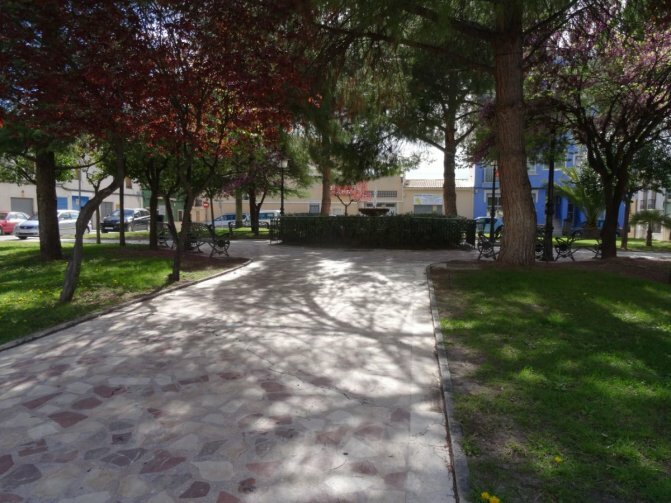 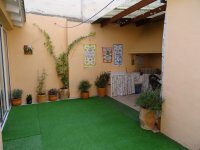 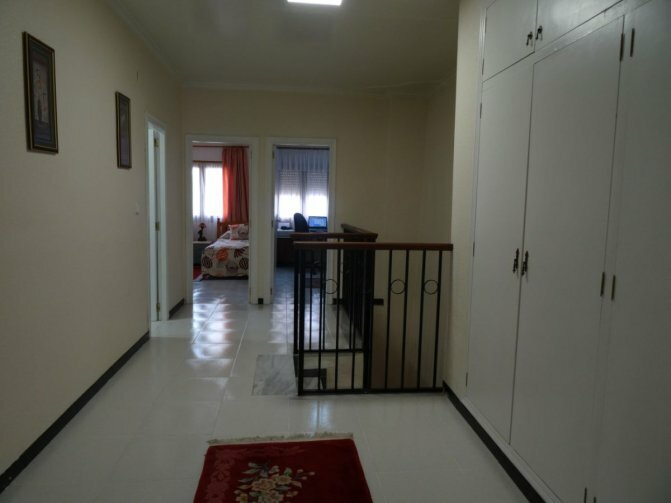 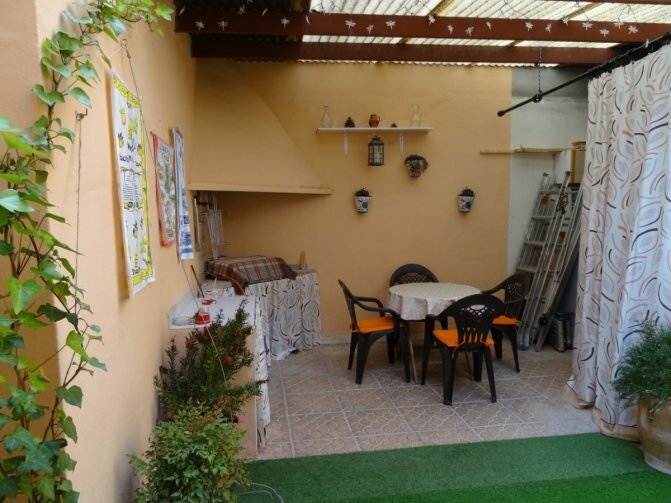 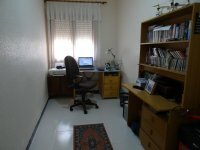 This large family town house is located on one of the most beautiful squares in Pinoso town. 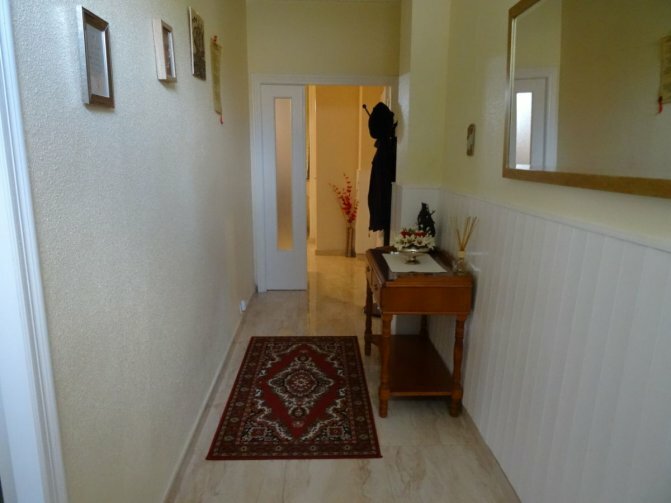 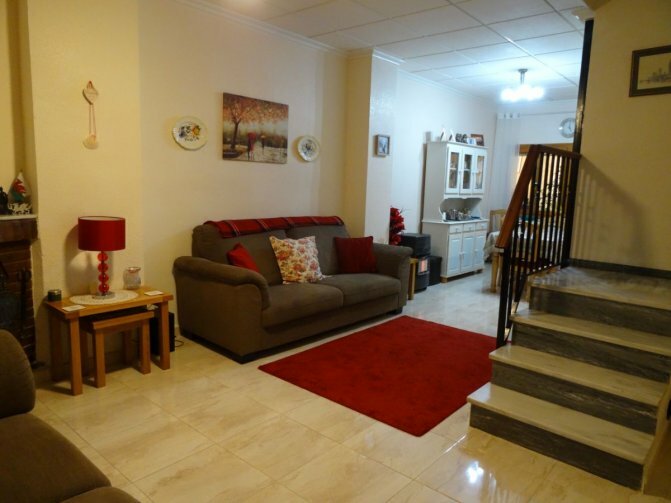 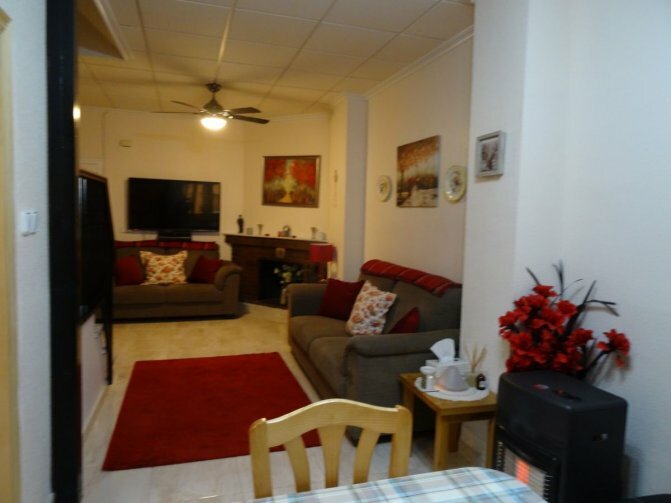 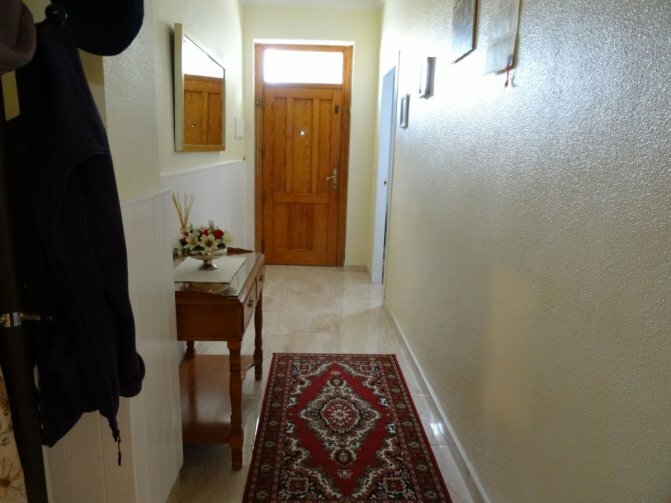 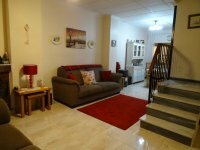 The house has been recently refurbished and has a lovely homely feel. On the ground floor is a very large and open plan lounge kitchen dining room with feature fireplace. 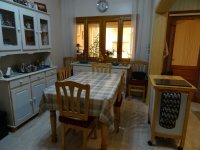 The kitchen is new and leads out to the laundry area, bathroom and glazed conservatory which in turn leads out to the patio garden which has a storage area and summer kitchen. Also on the ground floor is a double bedroom with fitted wardrobes which overlooks the square. 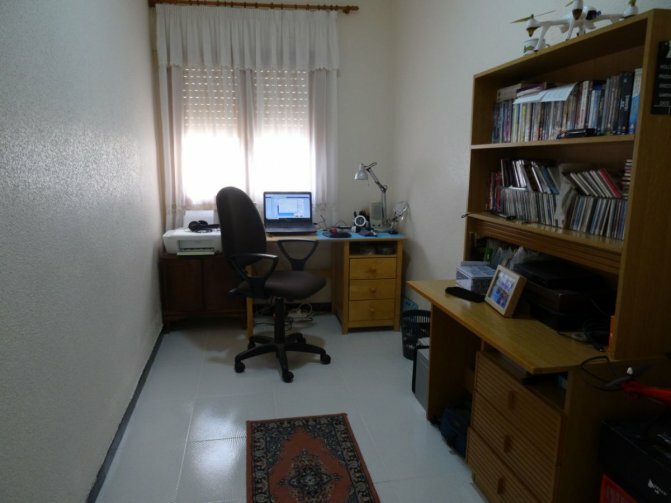 Upstairs are 3 further bedrooms, one of which is currently used as a study. 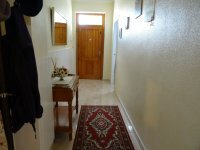 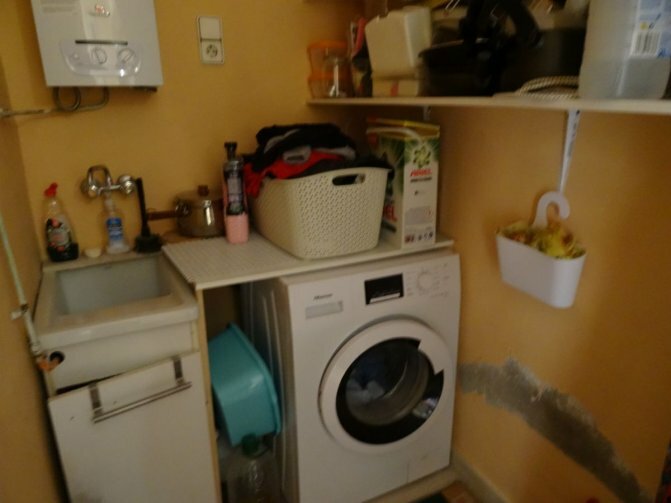 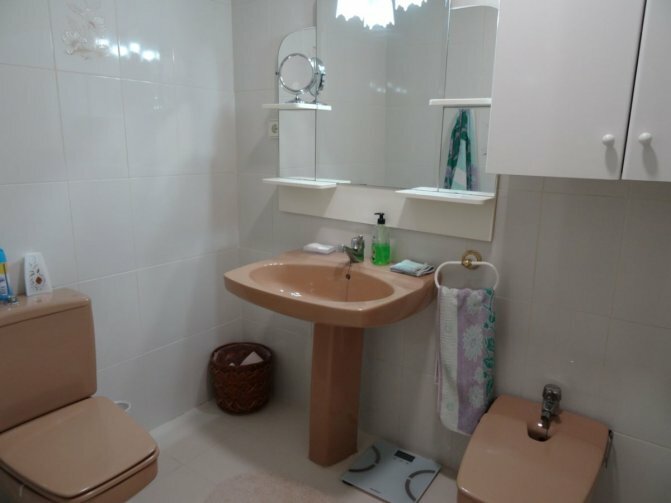 There is a family bathroom, a large store cupboard which would make a prefect en suite bathroom and plenty of fitted cupboards on the landing area. 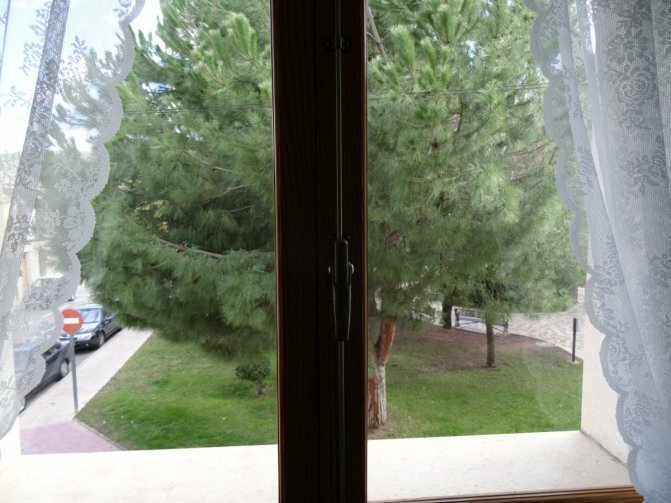 The principle bedroom upstairs has double windows to the pretty square. 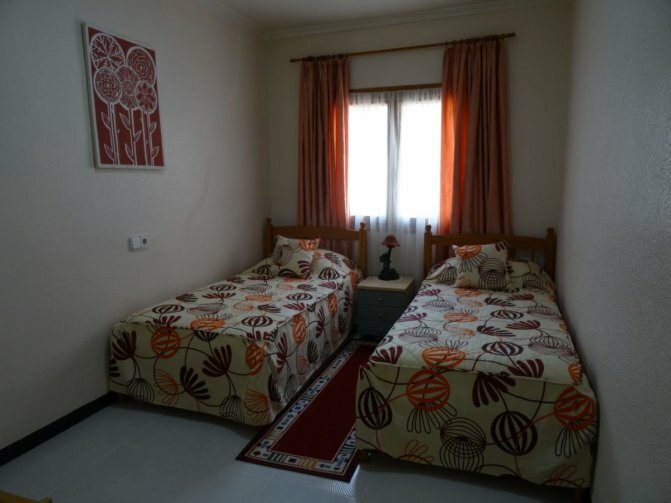 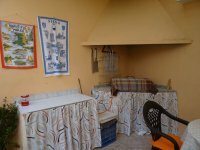 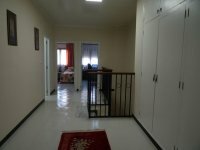 The property is ready to move in to and is in a central location to access all the town services.